As of the 1st of May 2013 our wines will now be available in Germany through a company called Starweine. From receiving an email on March 16th asking about our wines, to the wines going on sale, the process has been extremely encouraging. Dealing with owner Gebhard Fuess has been an absolute pleasure, someone who actually does what they say they are going to do. We are looking forward to an excellent and long lasting relationship with Gebhard and his team. Details of our wines and others on the site can be found on the link below. 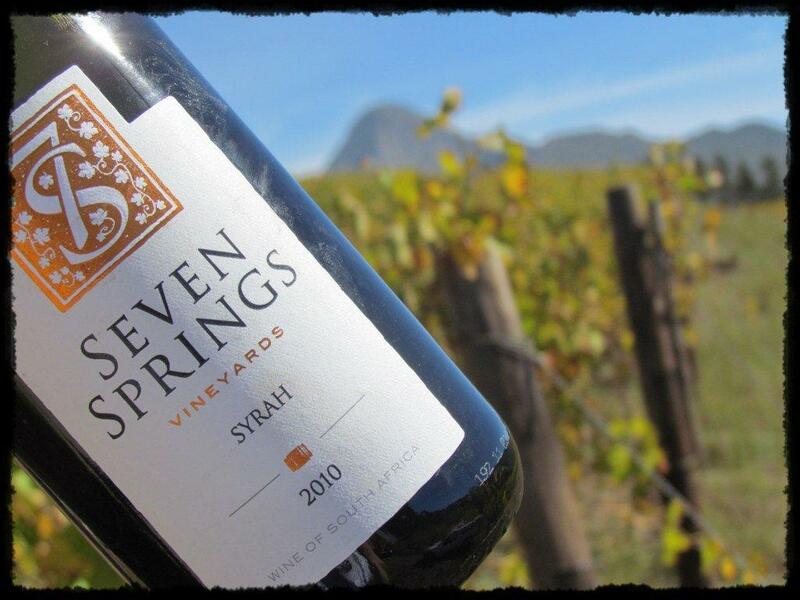 Seven Springs Vineyard is the first South African wine producer to be listed on the wine information website Haidu, http://www.haidu.net. This site is in its infancy but already has some top wineries listed from France and the USA. It also has a great resource from wine bloggers linking into the site. 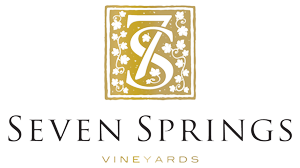 Check out our profile page on the website http://www.haidu.net/winery-seven-springs-vineyard . We feel a sense of pride being included on a site that lists the likes of Chateau Margaux, http://www.chateau-margaux.com.